Most people have the main goal of smooth, clear, and soft skin. In fact, they’re usually willing to try a million different tactics to achieve it. In most cases, acne is genetic. It is not caused by lack of hygiene and might require the help of a dermatologist if it’s persistent. But before you go to the doctor, there are things you can try to help clear up your skin on your own. There are so many different lines of advice on what people who have acne should do. It is hard to know what to believe and what could make things worse. We’ve compiled a list of 10 skin care myths that could be causing your breakouts. If your acne is worsening, it might be very tempting to use a strong face wash. Unfortunately, this can actually wash off all your skin’s natural (and good!) oils, leading to irritated, dry, and red skin. This will aggravate your acne rather than clear it up. Unless you are specifically instructed to use the harsher cleanser by a doctor, continue to use a more gentle face wash. Only wash your face a few times a day, as overwashing can have the same negative effect as a strong facial cleanser. A very common skin care myth is that you should use hot water when washing your face to open up your pores. In reality, the hot water can dry out your skin, causing irritation that can lead to more breakouts. Instead of using hot water, use room temperature water to wash your face. This, combined with a gentle cleanser, will effectively clean your skin. Many people might tell you they swear by this toothpaste method. 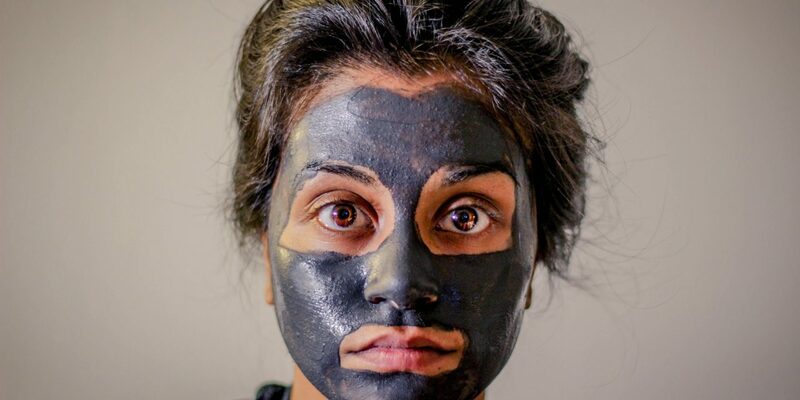 Using unconventional pimple treatments has become all the rage on social media videos, with influencers telling you that it’s their “secret weapon” to combat acne. Unfortunately, this “quick fix” isn’t effective. Toothpaste contains no special ingredients that you won’t find in common pimple treatments. In fact, it can dry out your skin and— you guessed it!— cause irritation that leads to breakouts. “Exfoliating will open up and clean your pores, so you should do it all the time!” said no skin expert ever. Gentle cleansing is what you actually need to do. 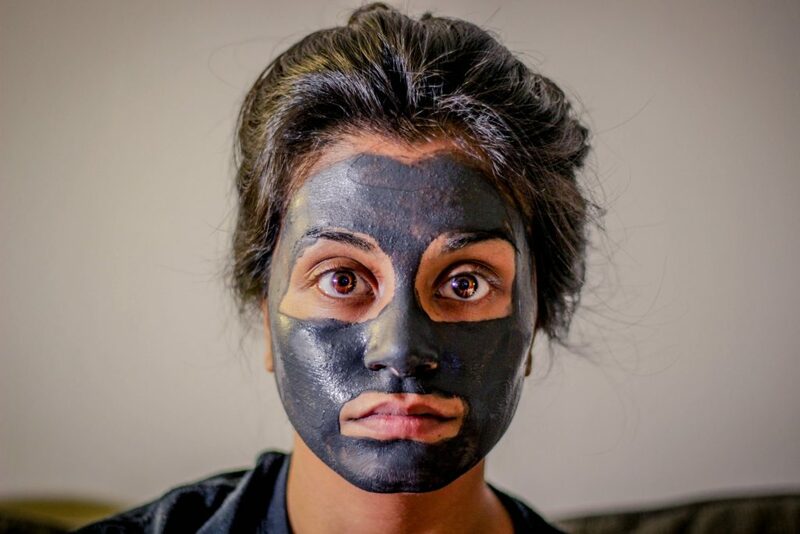 Exfoliating is good for the skin— but not all the time and absolutely not daily. Exfoliating can actually open up the skin for more dirt to get into the pores as well as drying and irritating your skin. There will be many ways people will tell you to dry out your skin. The sun, lack of moisturizer, tanning beds, astringents, rubbing alcohol, etc. The idea is that if your skin is dry, it won’t be oily. This is absolutely not true. It. Will. Irritate. Your. Skin. We cannot stress this enough. Dry skin is not the goal. Dry skin is a part of the problem if you are having acne breakouts. “Burn baby burn” is what many people think is good when using products on their skin. As if the stinging can only mean the dirt is being burned away. This couldn’t be farther from the truth. The stinging can mean irritation for your skin. Gentle, not stinging, is key. Astringent may tingle a bit, but anything harsh (or worse, painful) is not the goal. People who have naturally oily skin might think they need to stay far away from a moisturizer. That is not the case. Moisturizers actually balance out the cleaners that will take away the protective layer of oil your skin needs. This is why moisturizer is important, even for those with oily skin. Skin care products are often marketed to the age of the consumer. In truth, it is the type of skin you have is much more relevant to the type of products you buy. 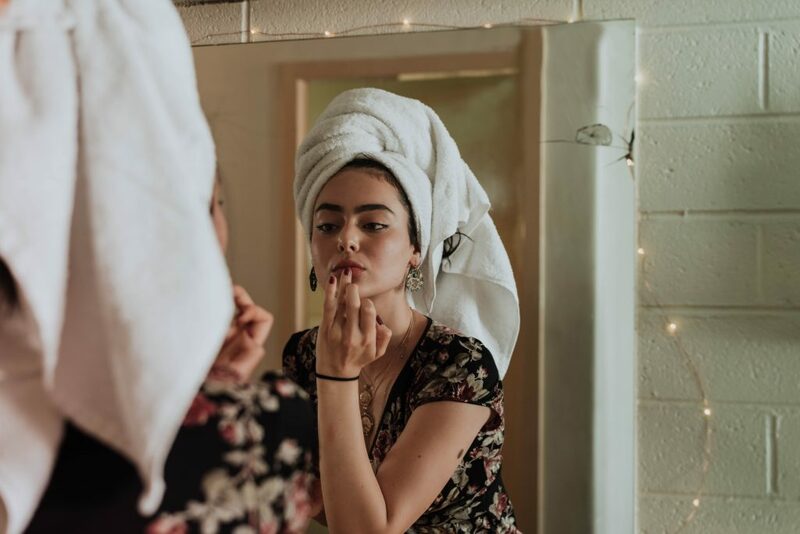 Adults can have acne, oily skin, or dry skin, but acne products might be marketed toward teenagers more than adults. 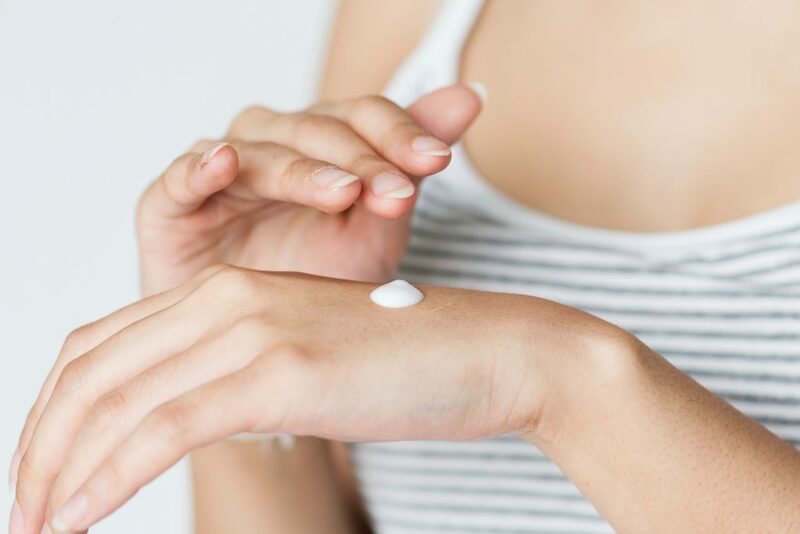 Moisturizer might be targeted more to adults than teens, but that does not mean that teens don’t need moisturizer. Buy skin care products because of your needs, not because of your age. While it is true that as you age, acne and other skin problems might clear up, especially if they are hormonal in the cause, but this is not always the case. Adults can have acne as often as teenagers can. Sometimes people who had no acne in youth can have adult onset acne. If you have acne or skin issues, they won’t necessarily go away on their own. It isn’t something you can always just wait out. 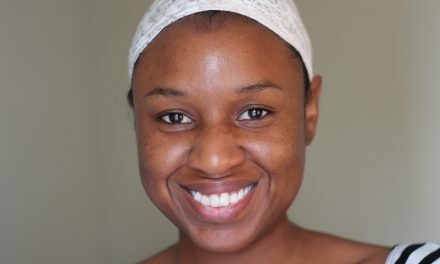 Figuring out a skin care regime that can work for you will help to clear up acne. If further intervention is needed, seek the advice of your dermatologist. As long as you choose the right products, makeup will not make acne worse as long as you ensure you remove it properly at the end of the day. Products that are labeled non-comedogenic mean they will not clog your pores. Also, any products that have powder based minerals could actually help your acne. 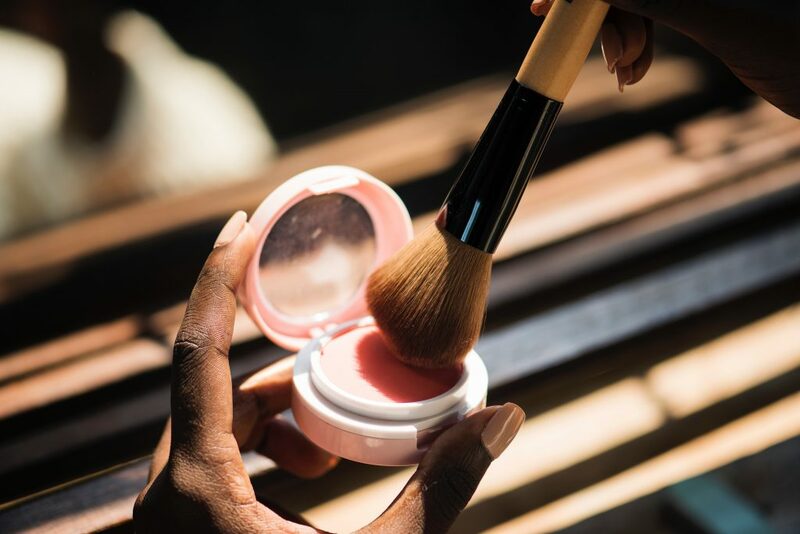 As you work to clear up your skin, makeup will also give you the confidence boost you may need to feel good about yourself. 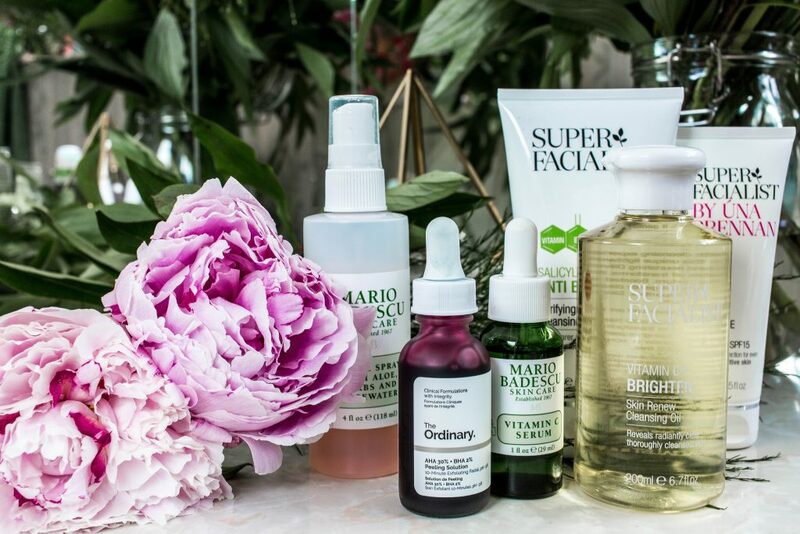 When trying to decide what to do to achieve your skin goals, doing your research is a great way to start. Make sure when you see the miracle acne cure, you investigate further before you try it out, otherwise, you might have stumbled upon a skin care myth, like the ones we’ve listed here. 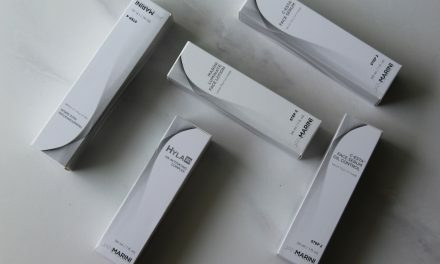 Author Mariam Kathet is a blogger and infopreneur who writes on various topics, including skin care. At present, she works on behalf of Annmarie Skin Care.